The 30th edition of China Glass will be held in Beijing, from May 22 to 25, in the New China International Expo Center (NCIEC), hub of all the major events that take place in the Chinese capital. Known for the massive participation of exhibitors from around the world, the exhibition is organized by the Chinese Ceramic Society, which represents the trades involved in the science and technology of non-metallic, inorganic materials. The most recent edition, held in Shanghai, drew 800 exhibiting companies that occupied 80,000 square metres of surface area, and attracted 33,500 visitors, primarily from the domestic market. 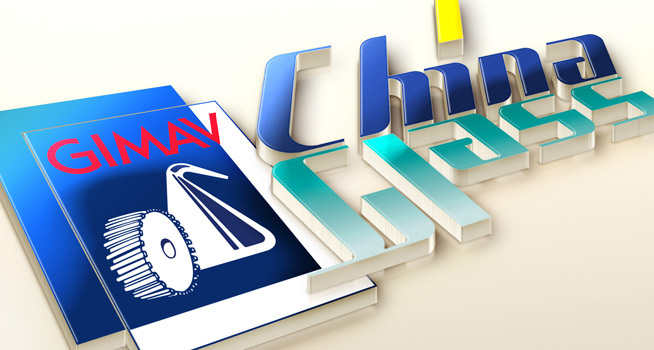 As is customary, a delegation of GIMAV member companies will participate in China Glass 2019, thanks to the support of ITA (Italian Trade Agency). This sizeable, prestigious group presence represents the cream of Italy’s industrial glass machinery sector, ready to showcase the most innovative products and latest technologies. 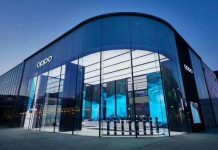 They hope to leverage the business opportunities offered by the event in an Asian market with a distinct preference for innovative, Made-in-Italy solutions. Based on data from the most recent GIMAV Industry Report, with a 5.74 percent share overall, China is among the top five destinations for Italy’s glass processing machinery, systems, accessories and special products industry. With regard to the flat glass sector, it rose from fourth to third position, compared to the previous study year. 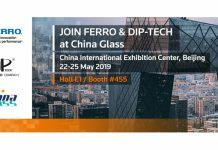 Italy’s participation in China Glass is substantial, with 27 exhibiting companies that will occupy more than 1,000 square metres in the international pavilion.